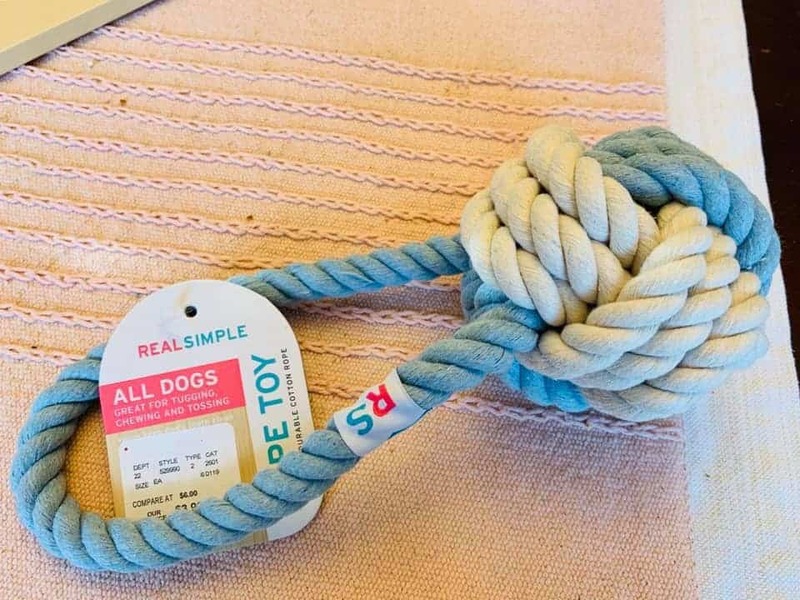 Indira Tucker bought a bunch of rope toys for her dogs assuming they were safe. However, that was not the case. Despite them looking sturdy and coming from a reputable store, they became very dangerous. 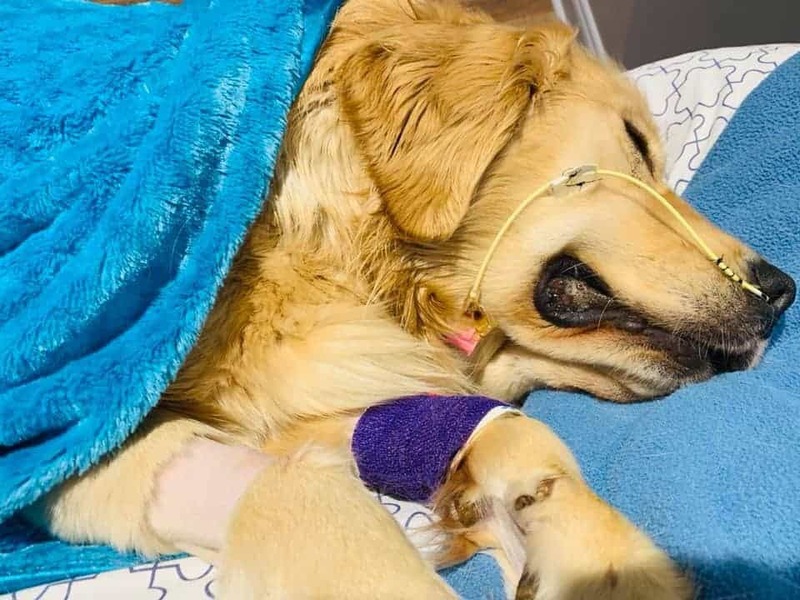 Within one day, her 14-month-old Golden Retriever Sam had swallowed extensive amounts of the toys. She quickly took to Facebook to warn others of the dangers. 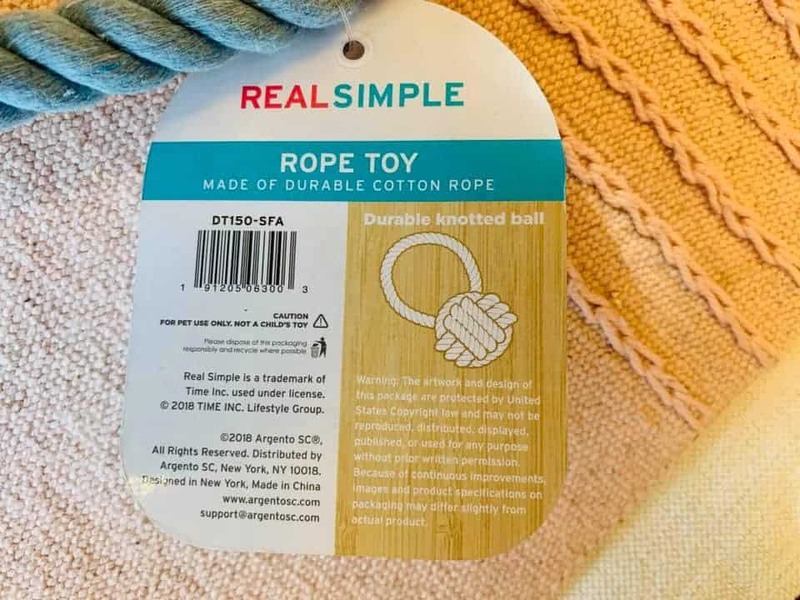 “I purchased several rope toy balls for my dogs at Home Goods,” she wrote. “They looked extremely sturdy and impossible to destroy. However, I found them in pieces the same day. I quickly threw them away hoping none of the dogs swallowed the pieces. “Unfortunately one of our dogs was not so lucky. “We did not even have the option of having another surgery. She quickly became septic and bled from her intestines into her stomach. Any dog owners out there, avoid rope balls for your pets. The problems arise when the ball unravels. If a pet eats the unravelled string, it can form a ball again in their stomach. This is where it gets dangerous. If we can save one dog’s life by spreading this message, it will be worth it. Just be wary when buying for your pets. Sam was unlucky, and Indira is heartbroken, but the young Golden Retriever’s death was avoidable. Let’s stop it from happening again. 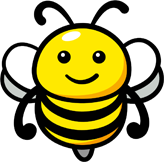 Share this post to spread awareness, and leave a comment if you want to show support. You can also find other dog stories on Happiest if you need cheering up after this heartbreaking tale.